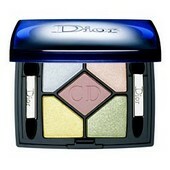 5 Color Eyeshadow Iridescent 6g. 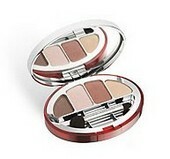 Colour Quartet For Eyes 6g. 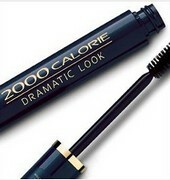 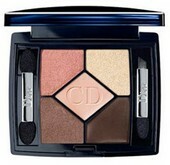 Dior 3 Couleurs Smoky. 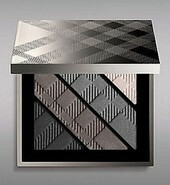 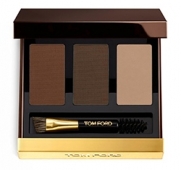 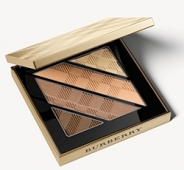 Ready-to-Wear Smoky Eyes Palette 5.5g. 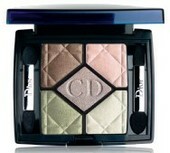 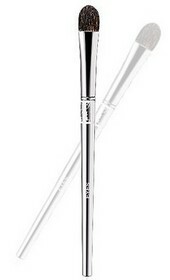 Dior 5 Couleurs Designer All in One Artistry Palette 4,4gr. 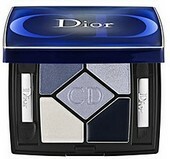 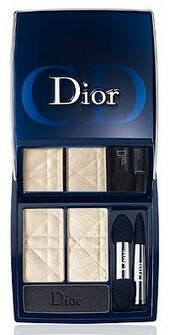 Dior 5 Couleurs Lift. 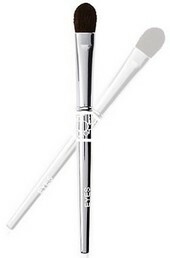 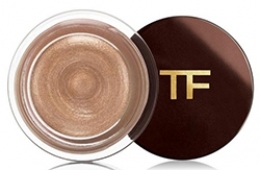 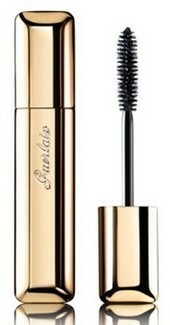 Serum-Enriched Primer & Eyeshadows 6g. 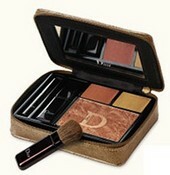 Dior Bronze Sun Couture Clutch Summer Makeup 13,5g. 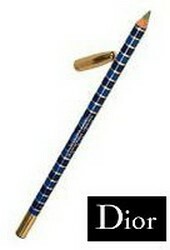 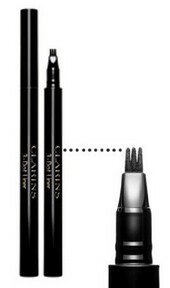 Dior Crayon Khol Pencil 1,2g.